The people of Shiloh, Virginia thought it was just a story. A legend to keep children from misbehaving. A challenge to prove you have courage. What they didn’t know was that it was real. All of it was real. When Starlette McKinley moved from the sparkling lights of LA to the sleepy town of Shiloh, she didn’t know that she would be the catalyst. She didn’t know that the rage and energy pulsing through her would be the key to unleashing an unsurmountable power that would either be the saving of mankind, or its destruction. Purchase on Amazon for just 99 cents! 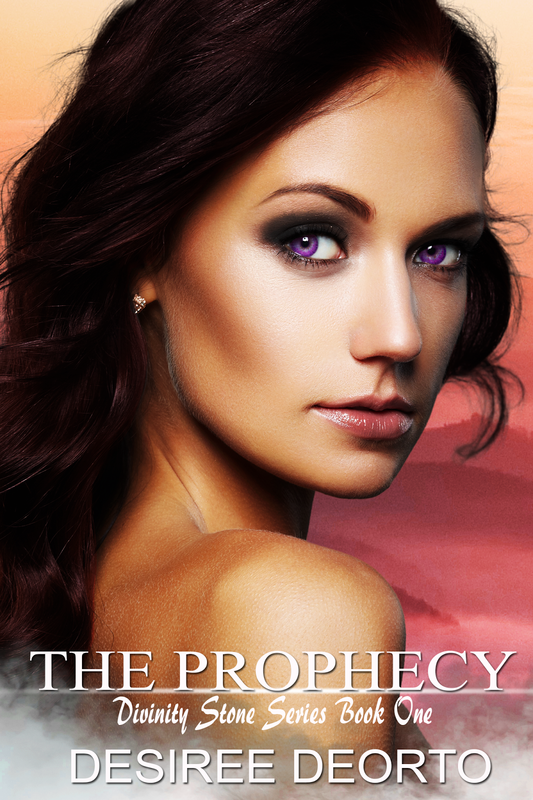 Why is The Prophecy re-releasing?